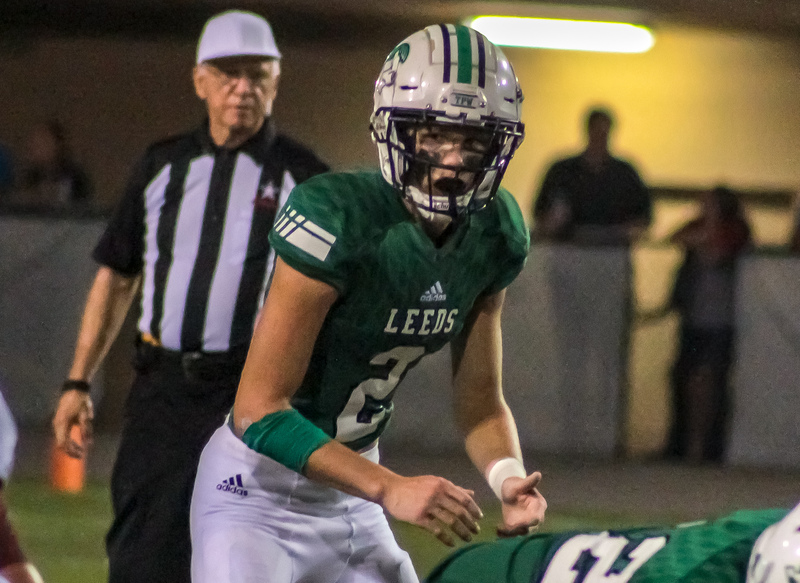 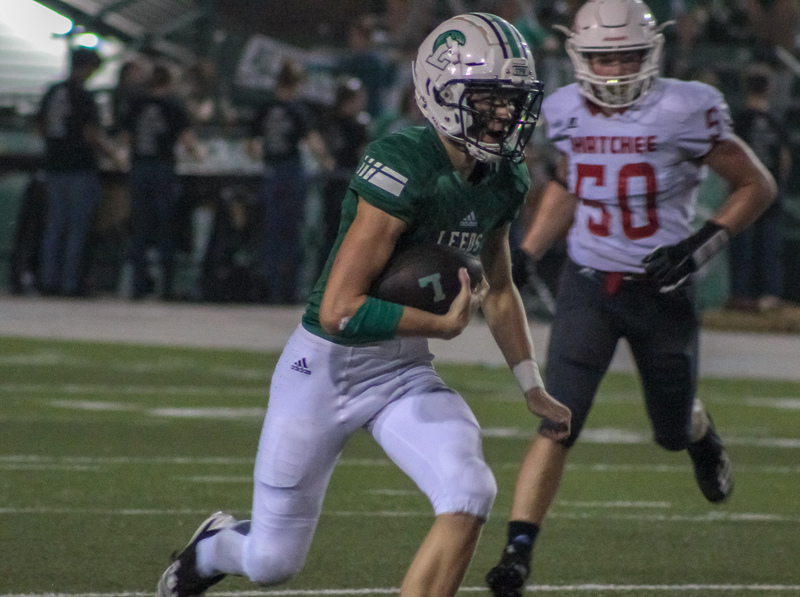 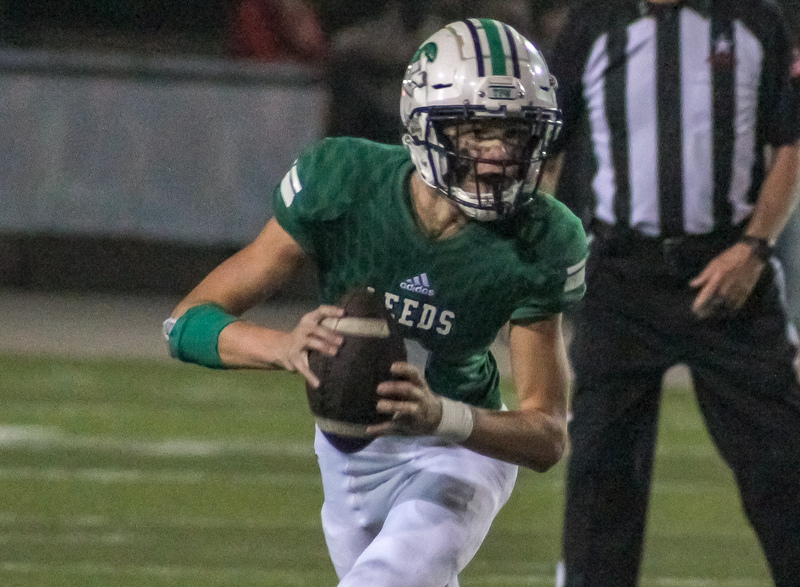 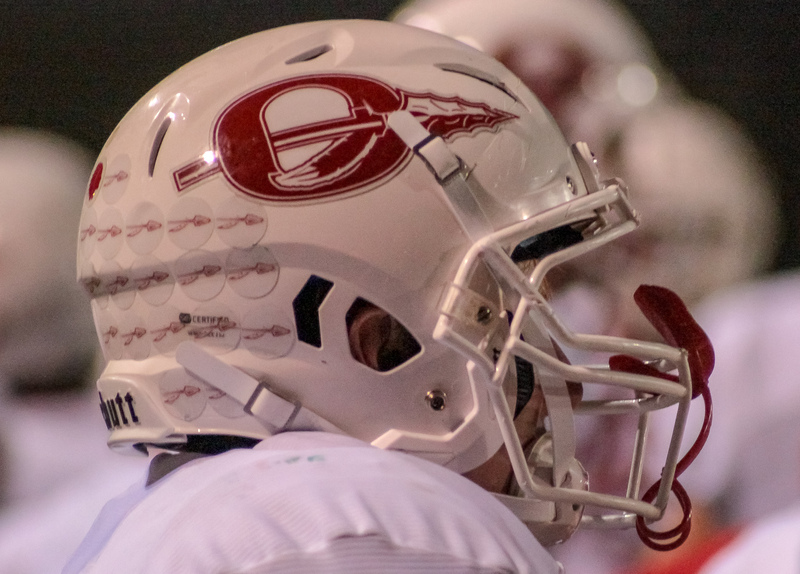 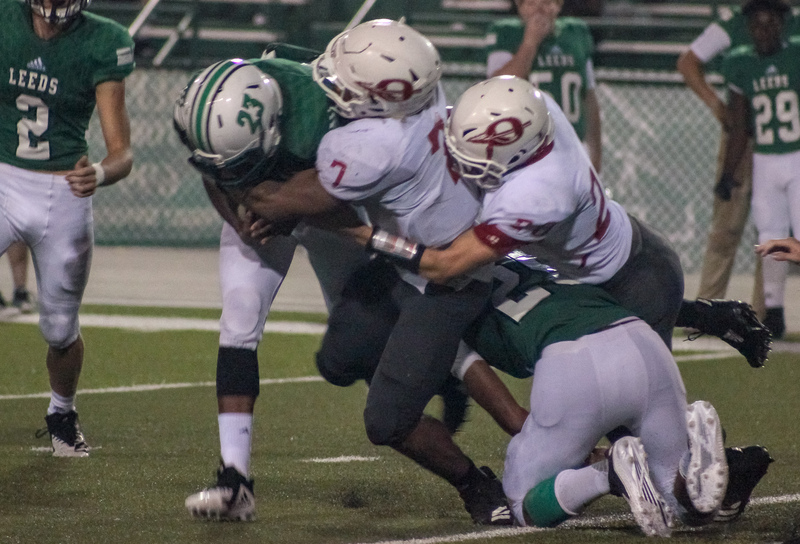 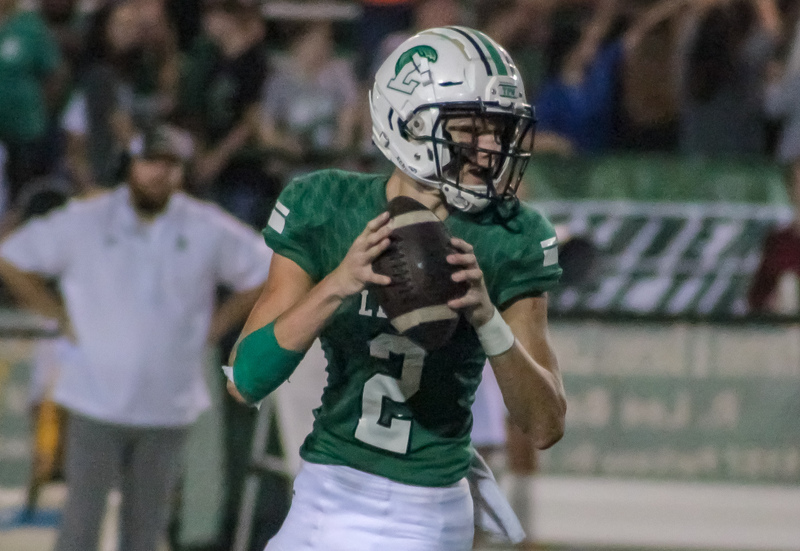 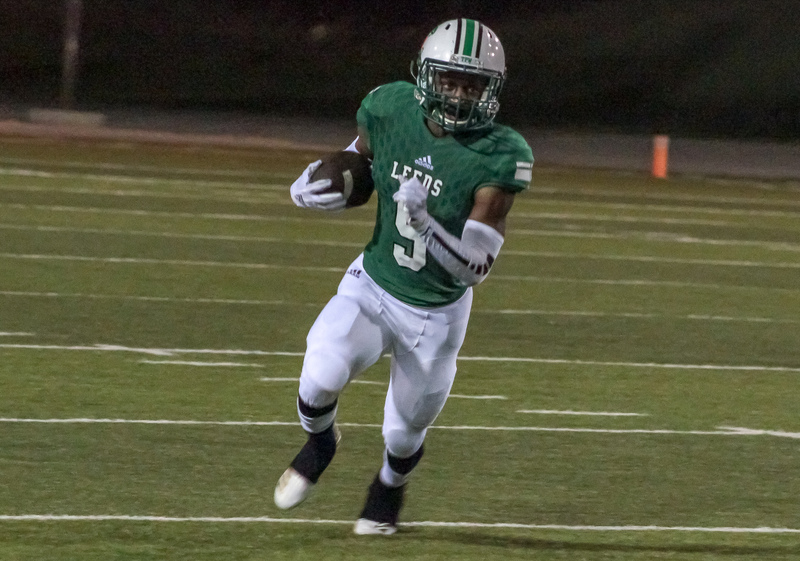 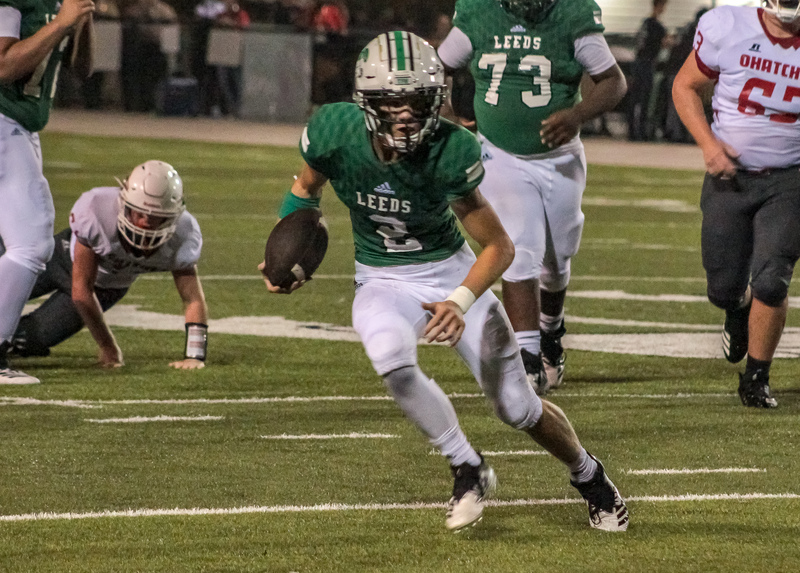 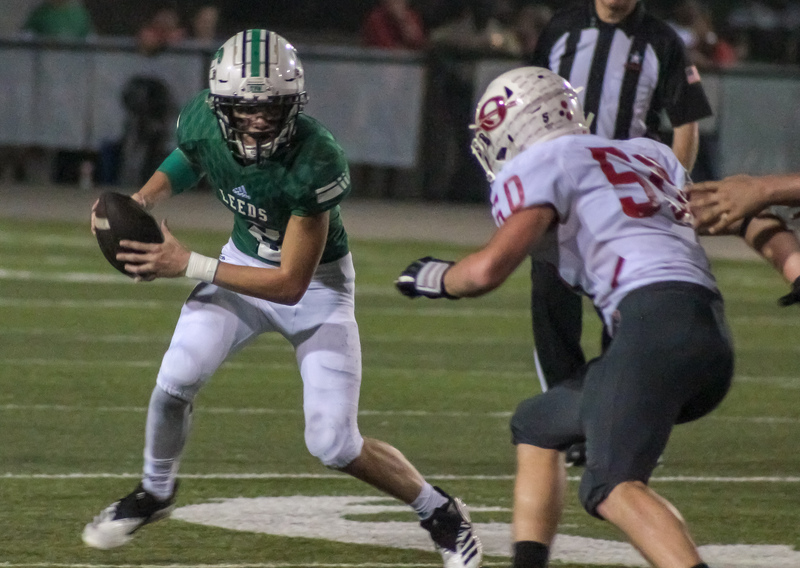 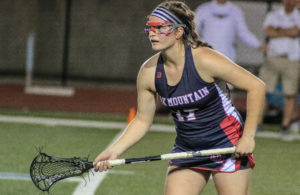 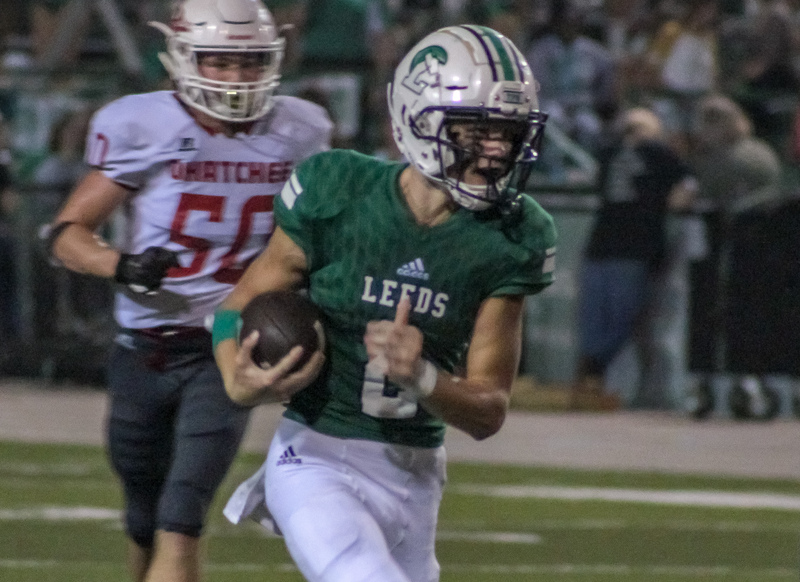 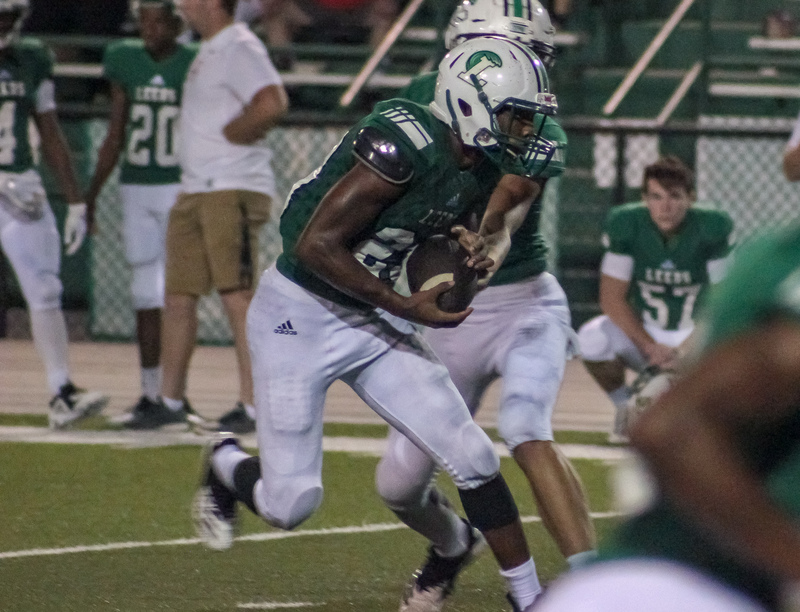 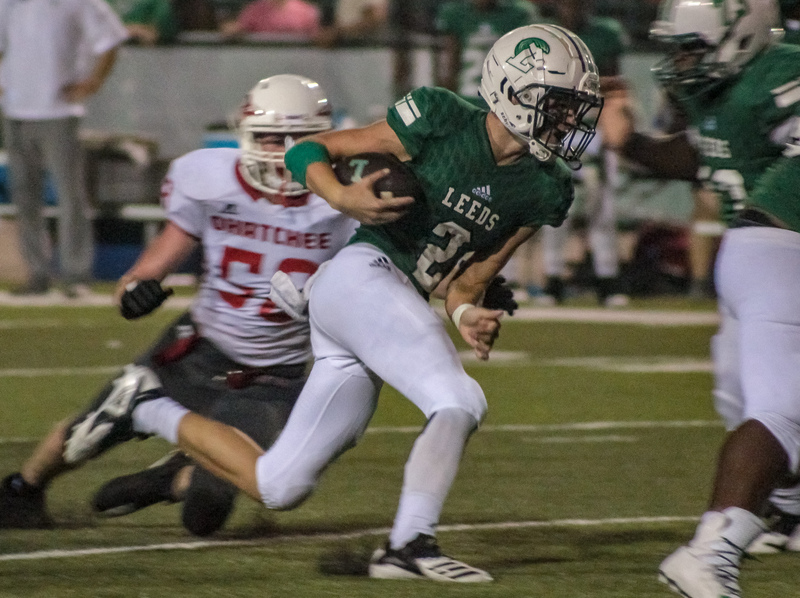 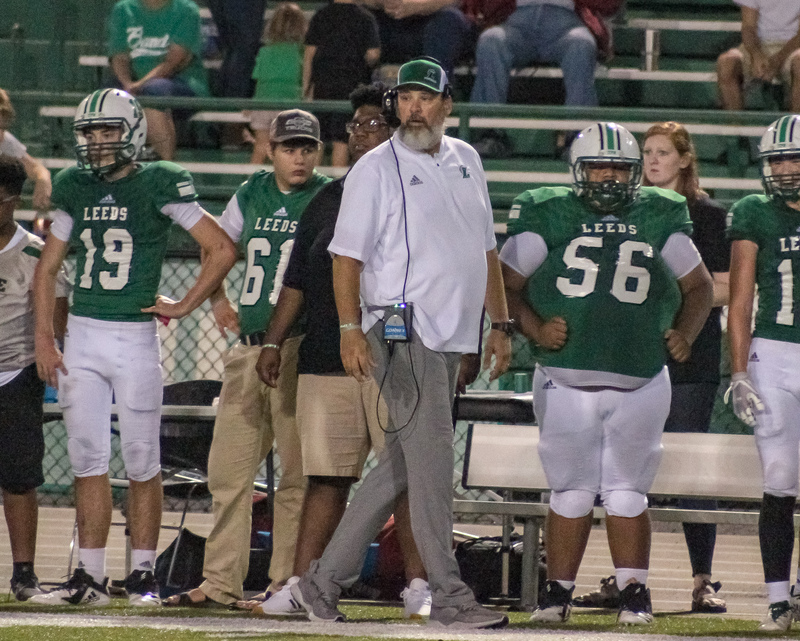 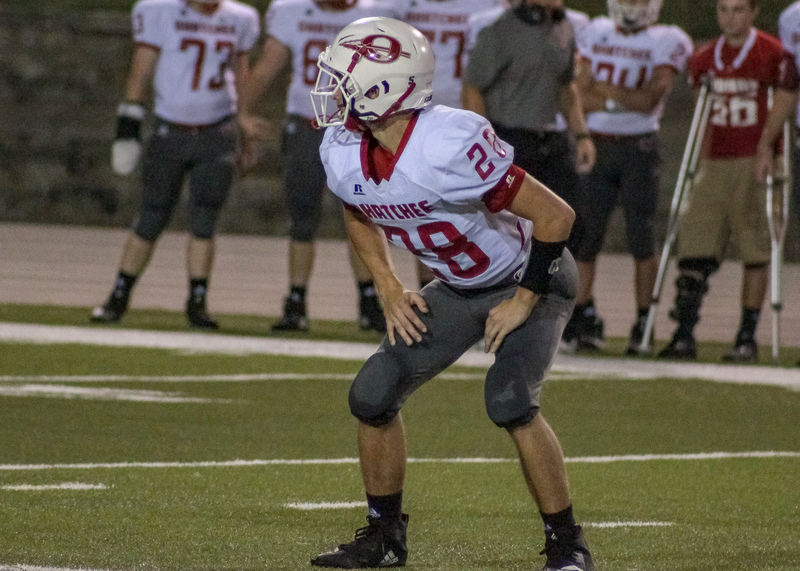 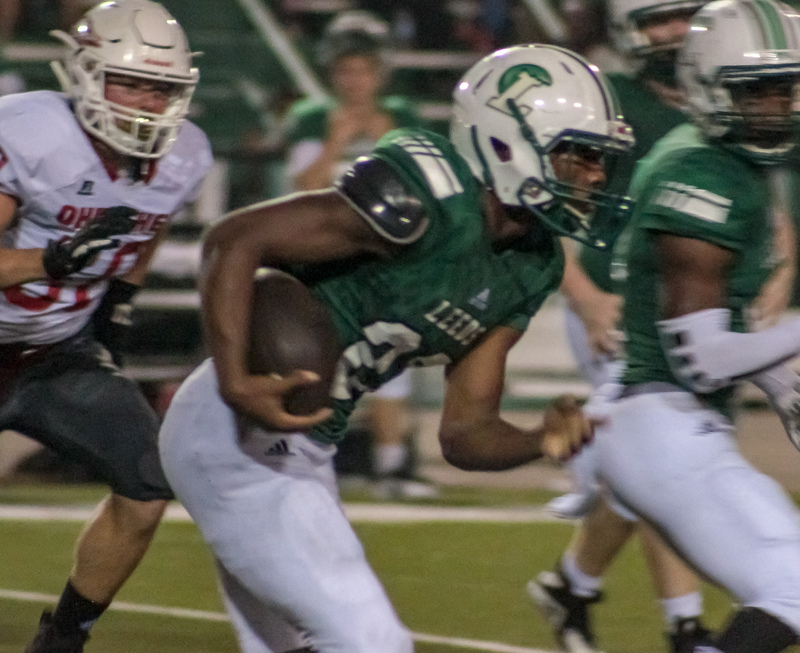 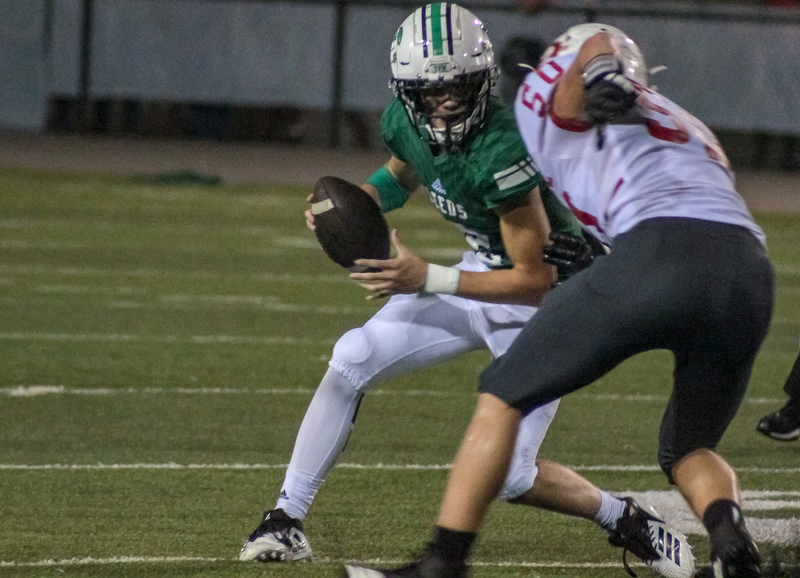 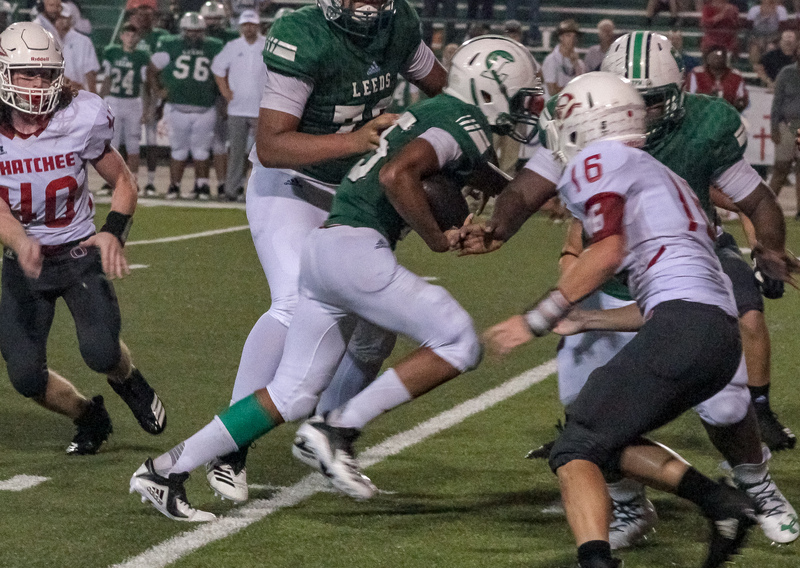 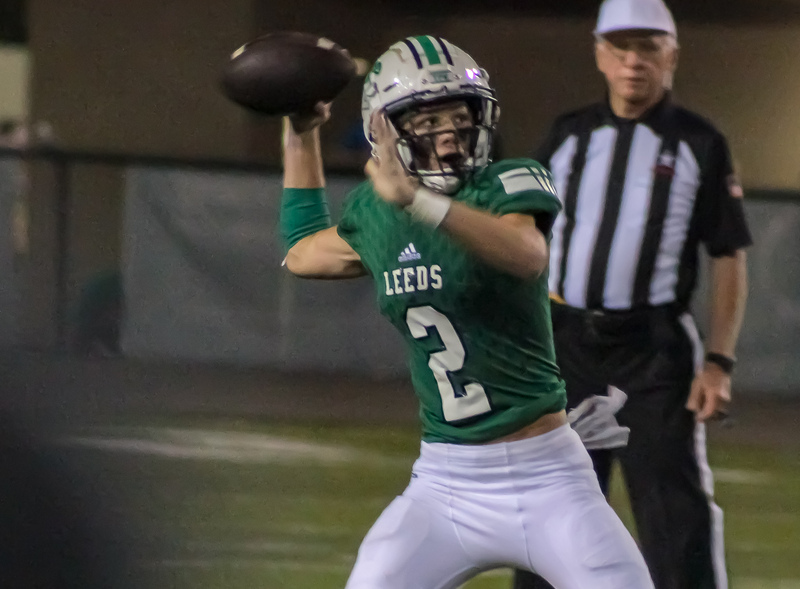 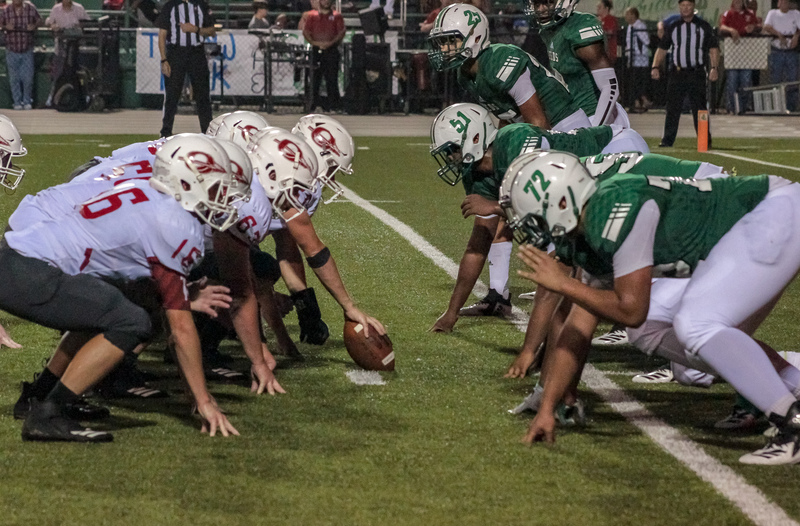 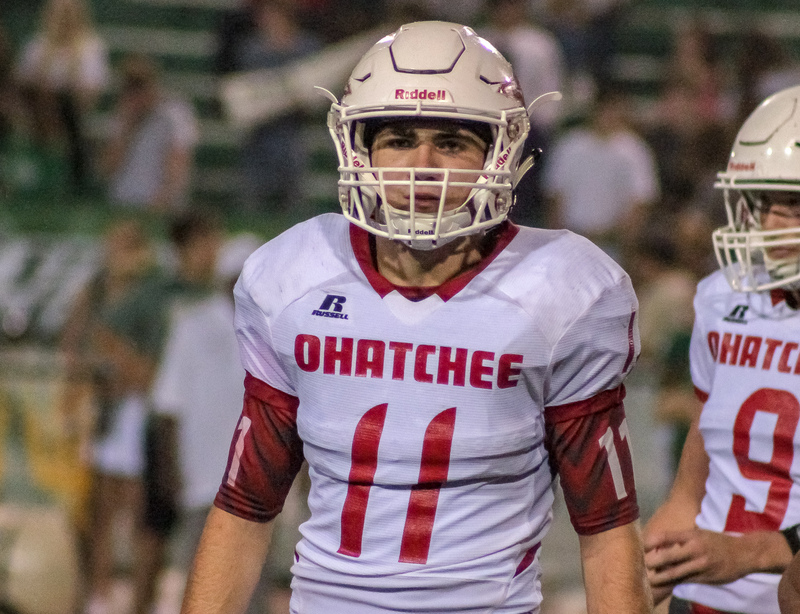 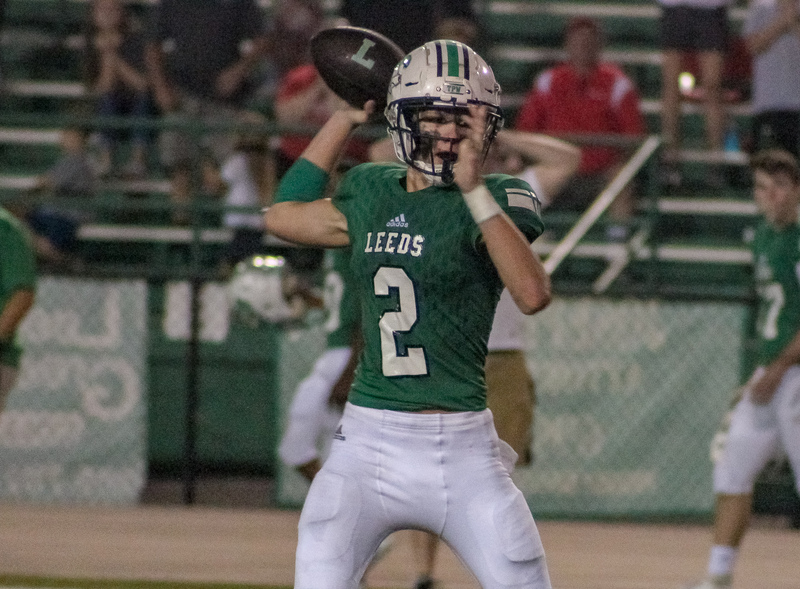 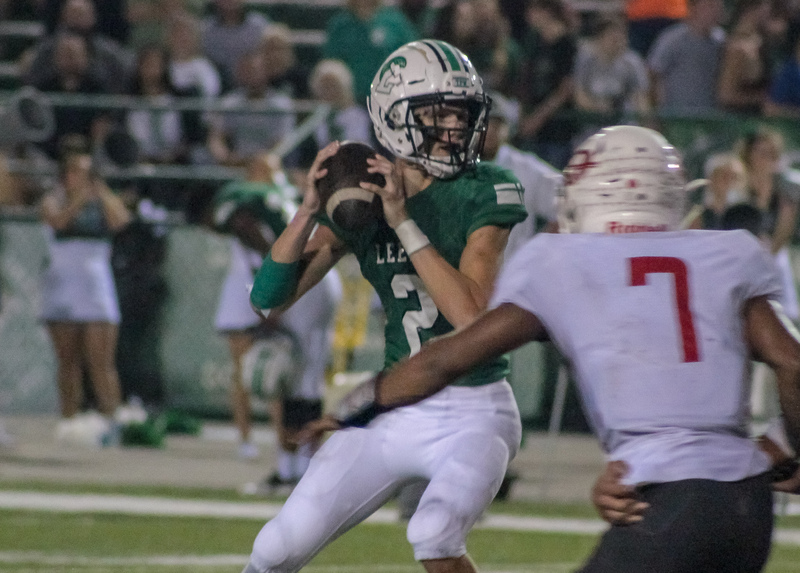 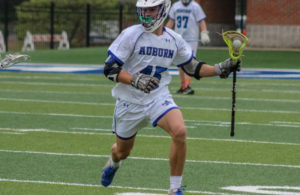 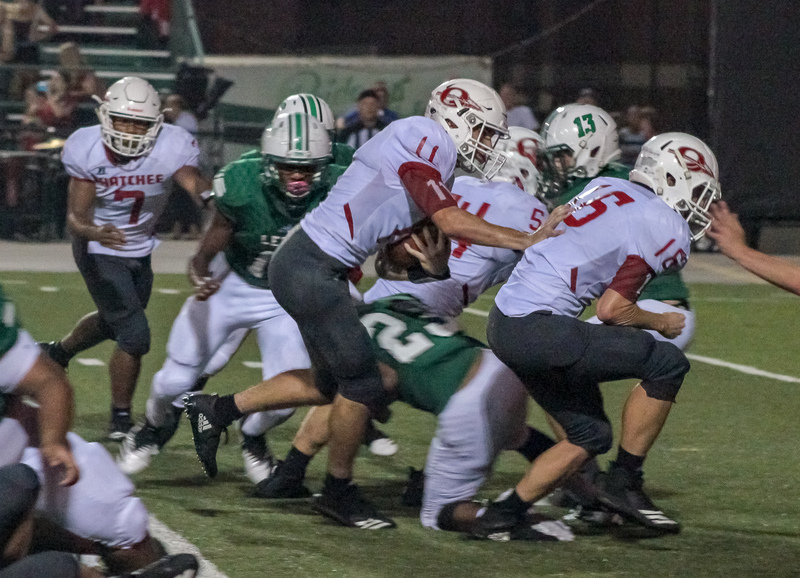 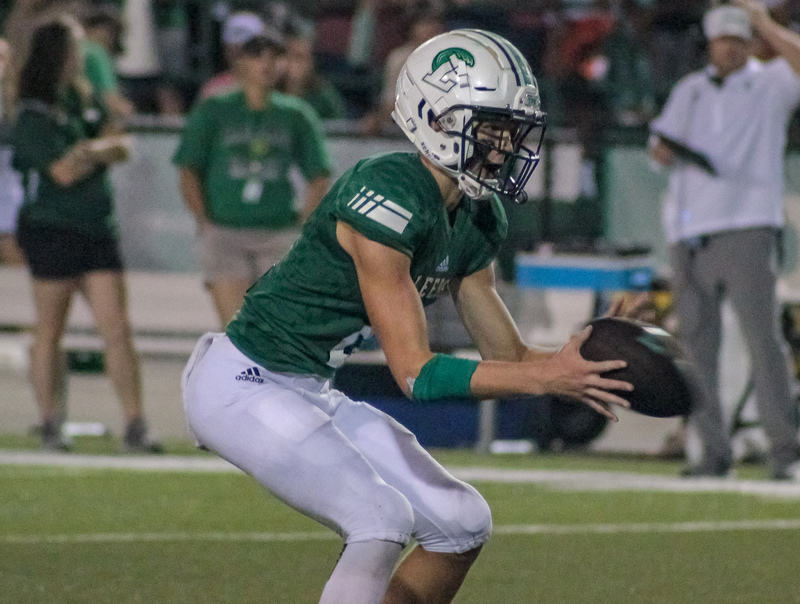 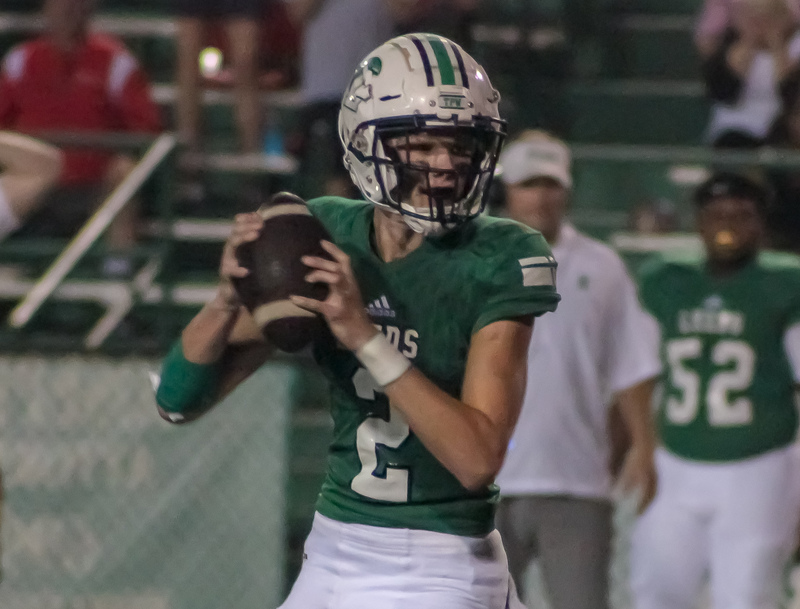 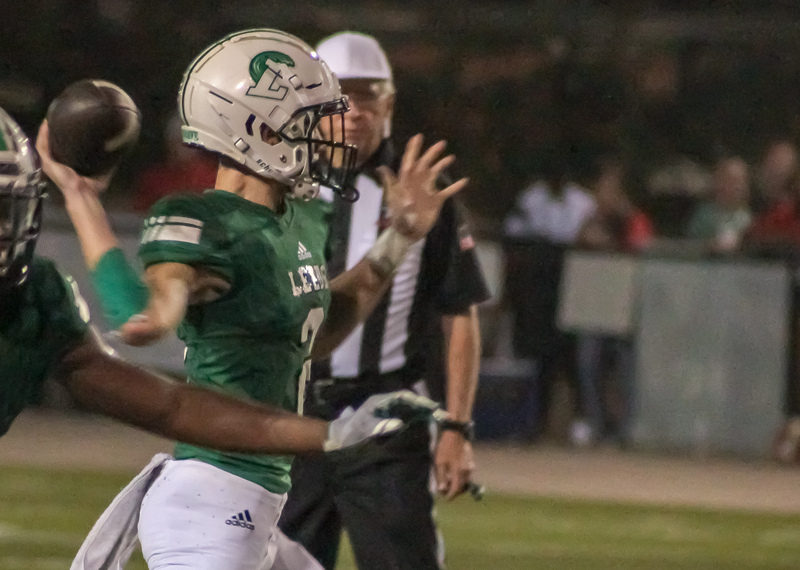 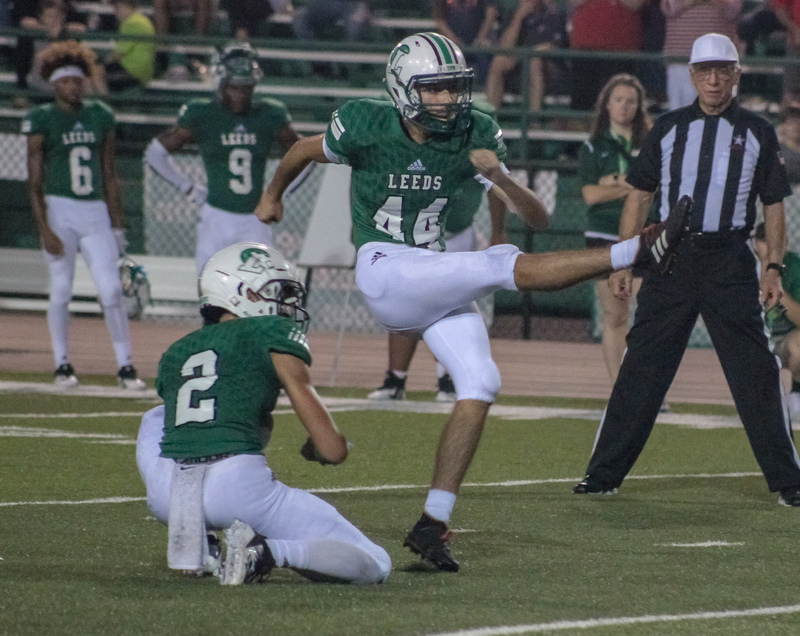 Leeds, AL – A fourth quarter surge muscled the Ohatchee Indians (5-0, 3-0), ranked 4th in class 2A, past the Leeds Green Wave (1-4, 0-2) 35-24 Friday night at Homer Smiles Field. 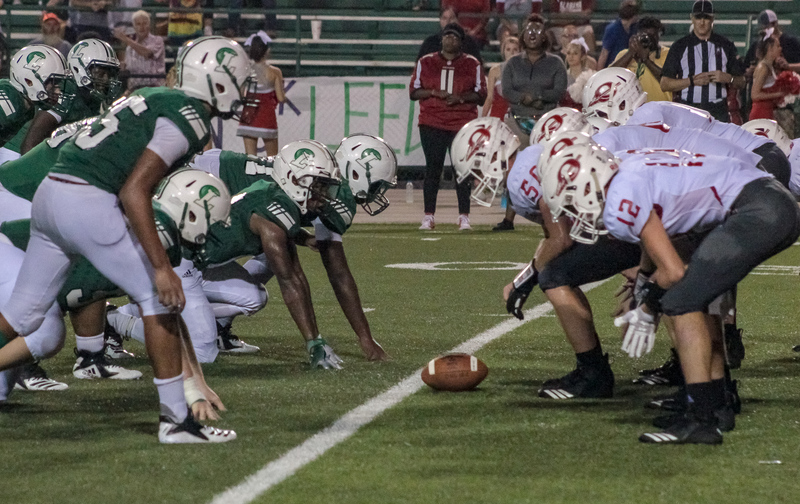 This was the first meeting between the 2A Indians and the 4A Green Wave. 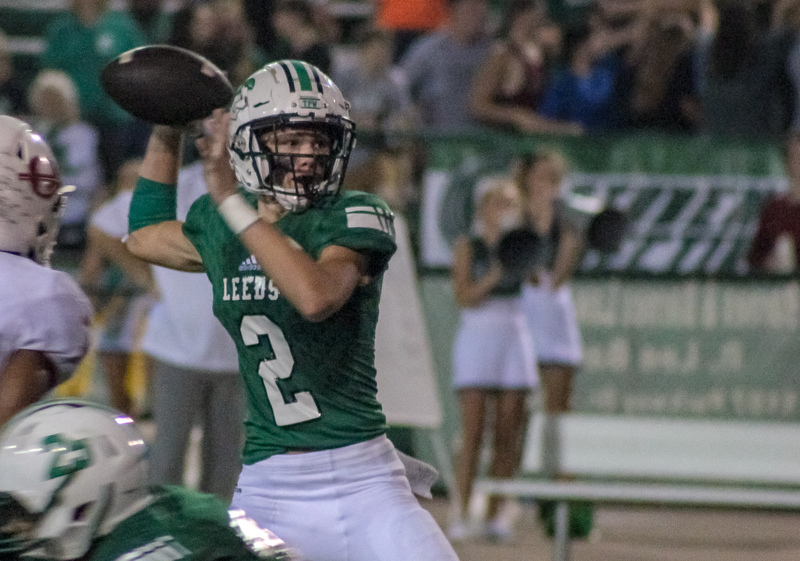 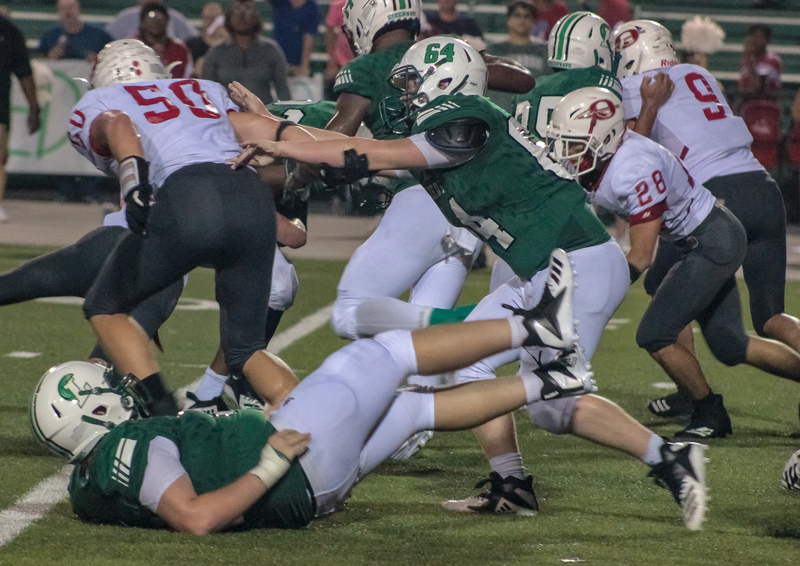 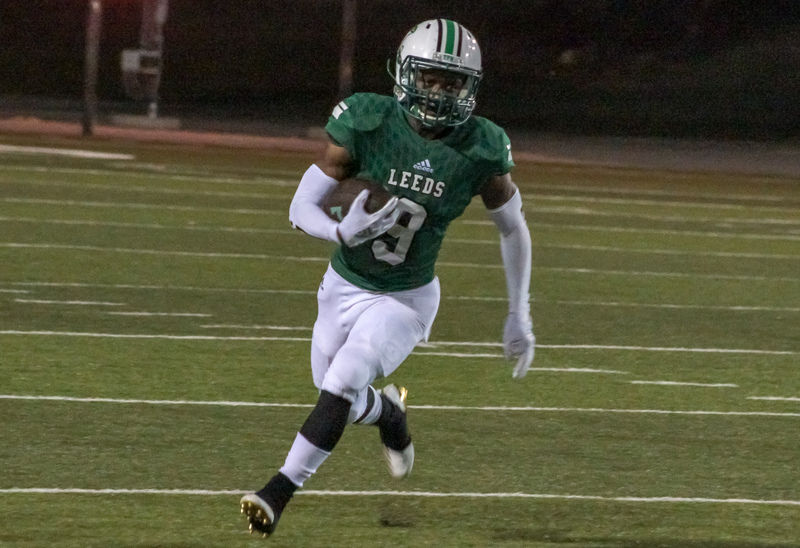 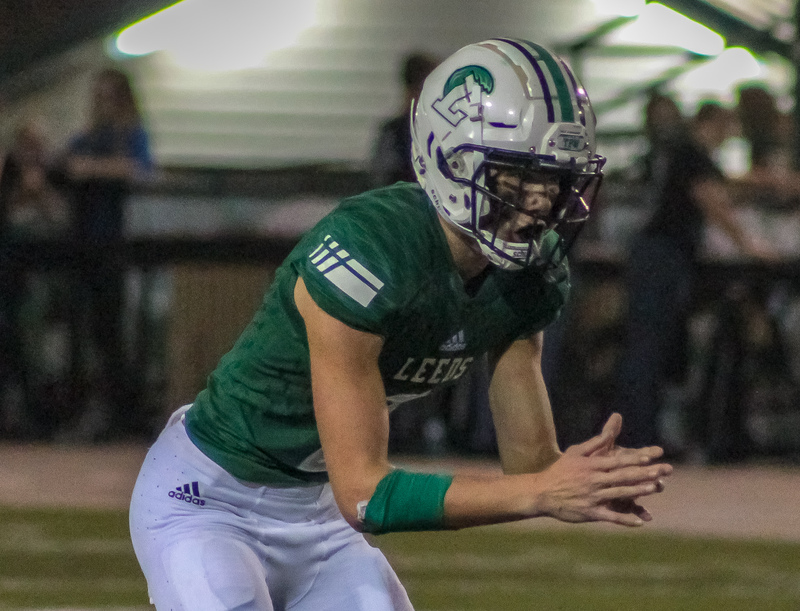 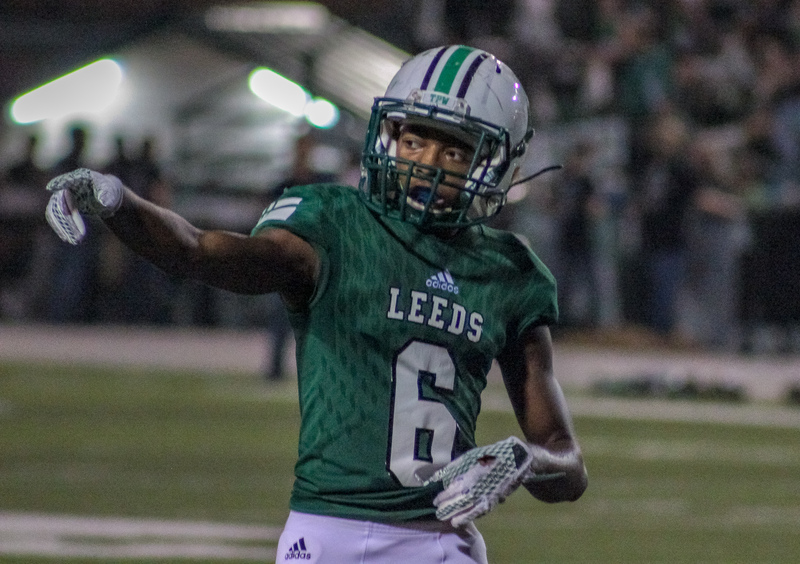 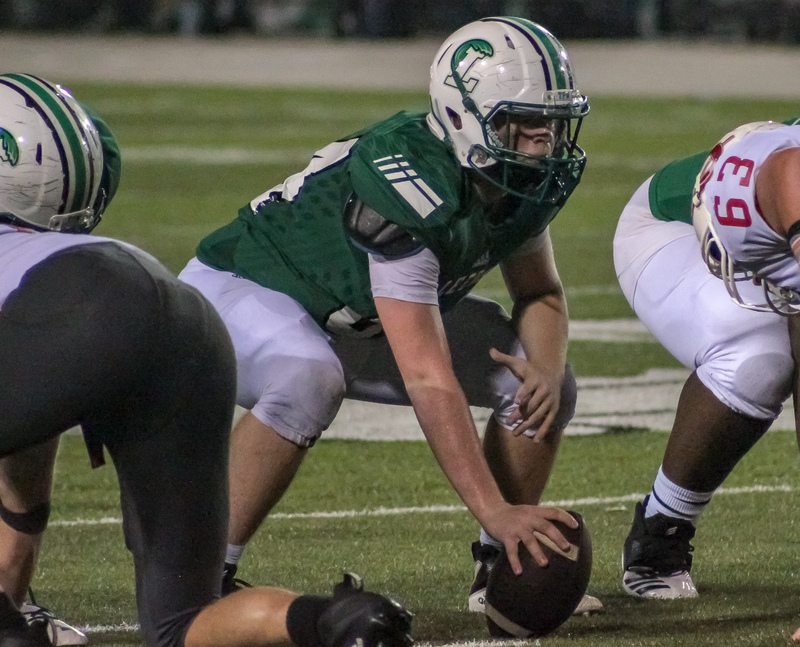 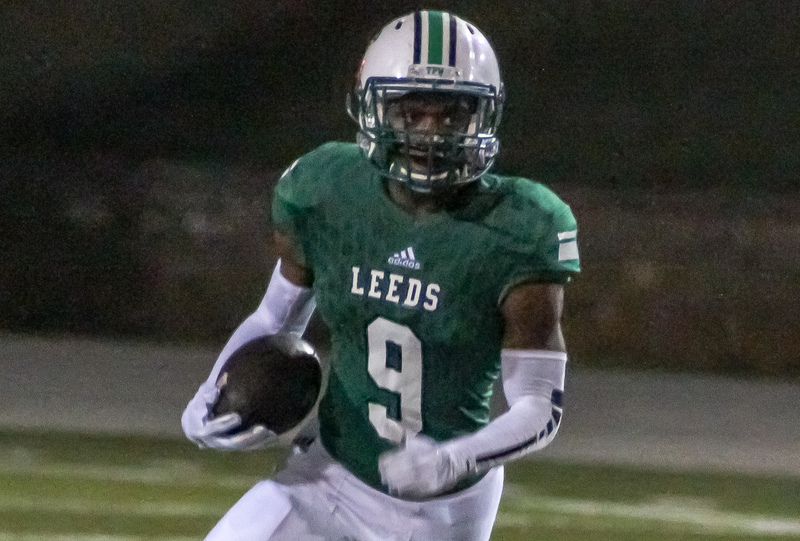 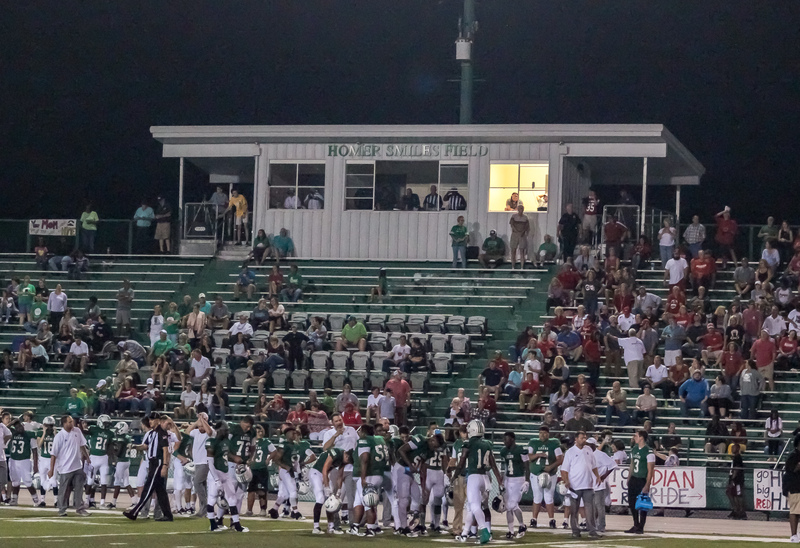 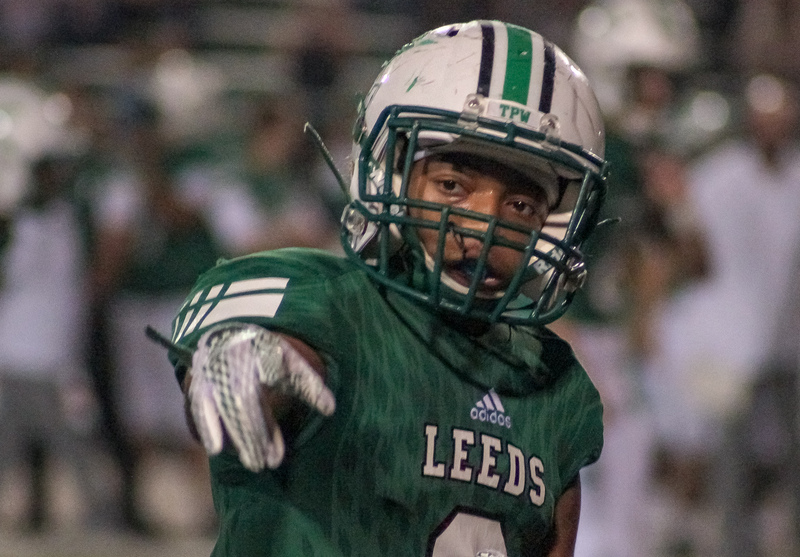 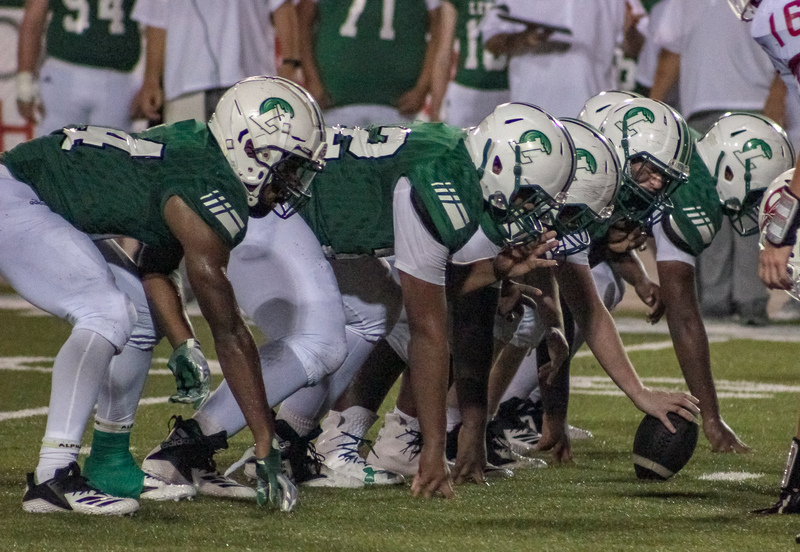 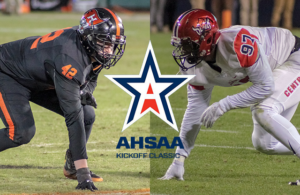 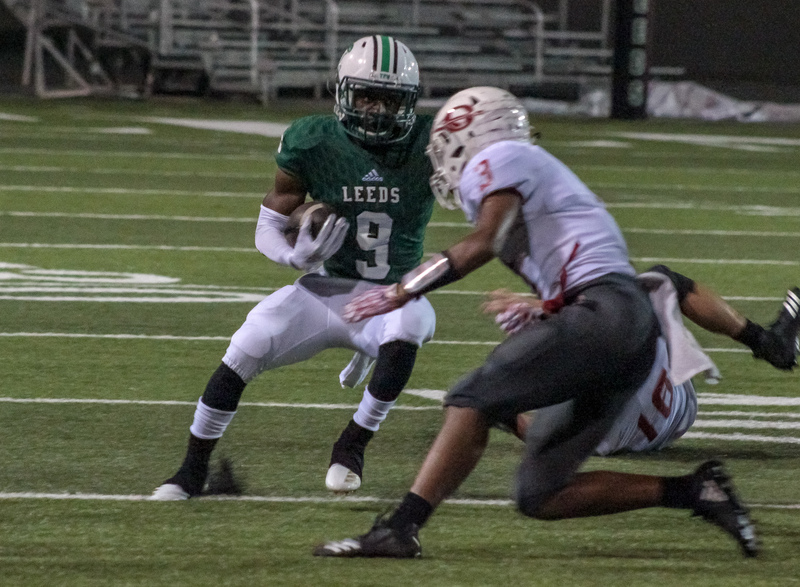 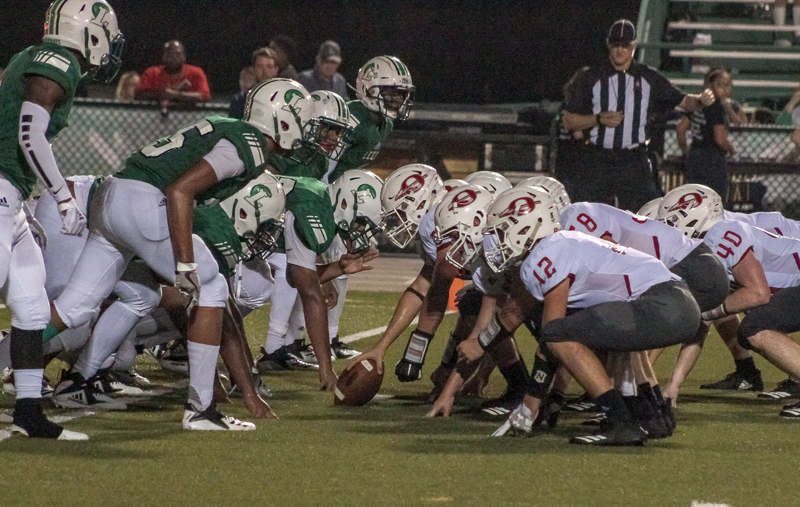 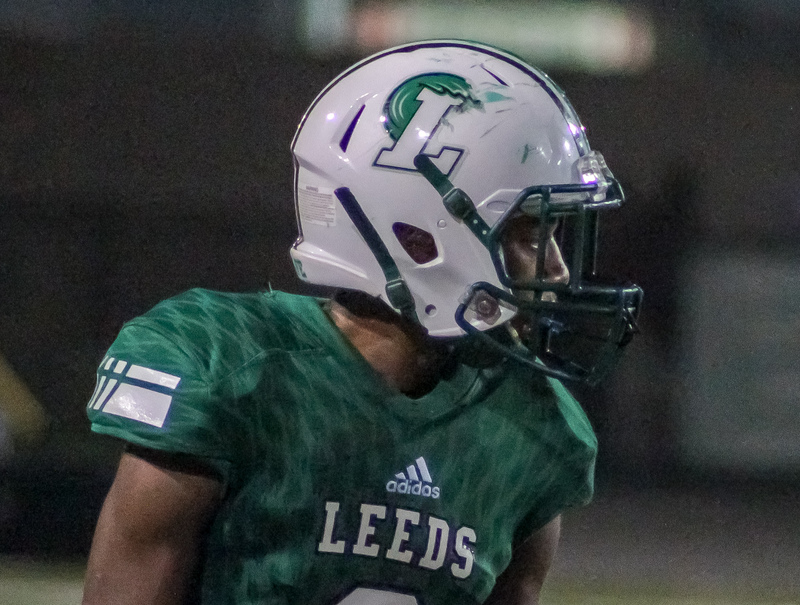 Lee Gibson’s Green Wave steps back into 4A region 4 play next Friday night as they travel to Talladega’s Mary Dumas Stadium to take on the 3-3 Tigers. 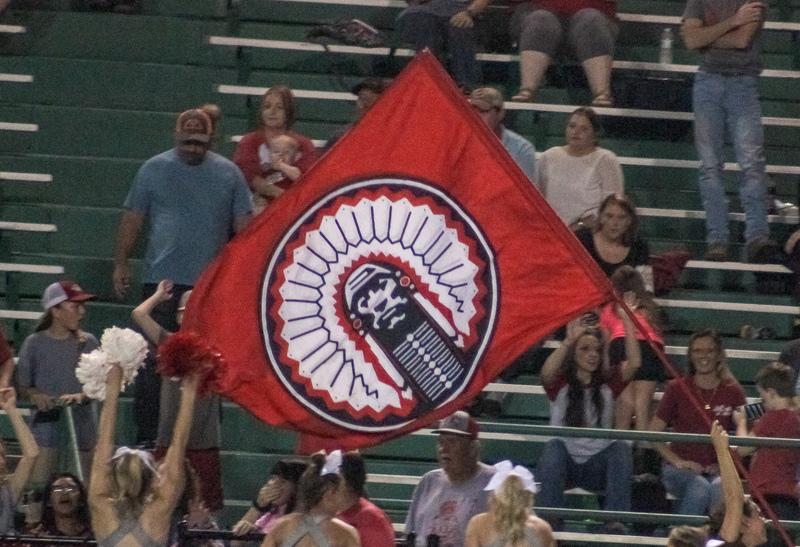 The unbeaten Indians will play host to the winless West End Patriots (0-5, 0-2) at Roy C. Owens Field.